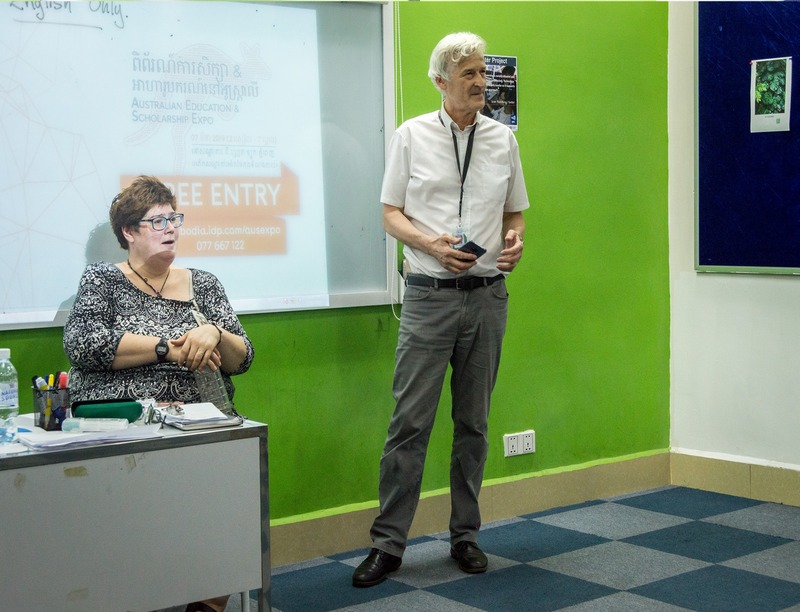 13 Representatives from New Zealand Education Institutions Met with over 350 StudentsBy I'mACE TeamRepresentatives from 13 New Zealand education institutions visited Phnom Penh for the New Zealand Education & Scholarship Expo, which was held on 27 March 2019 at ACE Tuol Tom Poung campus from 9:00am to 4:00pm. Organised annually by IDP Education (Cambodia), the Expo was open to the public with free entry. 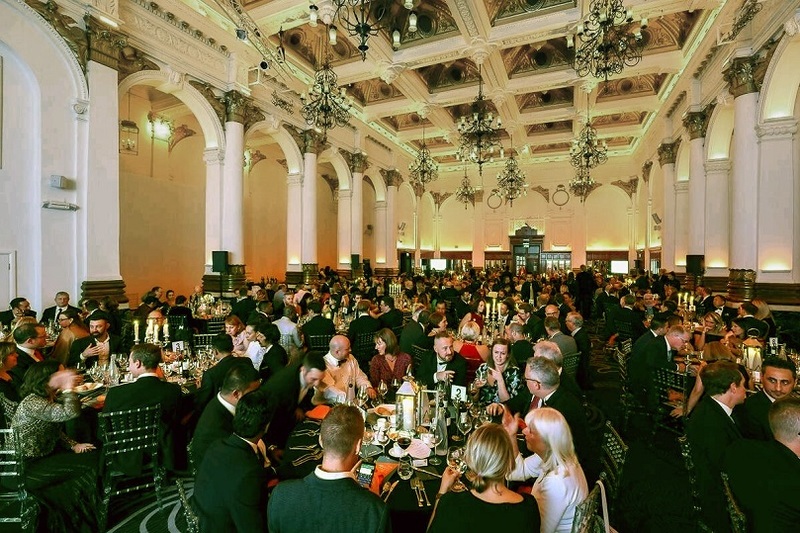 “The high turnout to the Expo this year strongly demonstrates that New Zealand is a desirable destination for Cambodian students who wish to study abroad”, said Sreng Read more..
Over 1000 Attendees Took Part in ACE Charity Khmer New Year 2019By I’mACE TeamOn Sunday 7 April, ACE Charity Khmer New Year 2019 was held at the Australian Centre for Education (ACE) Tuol Tom Poung (TTP) campus. 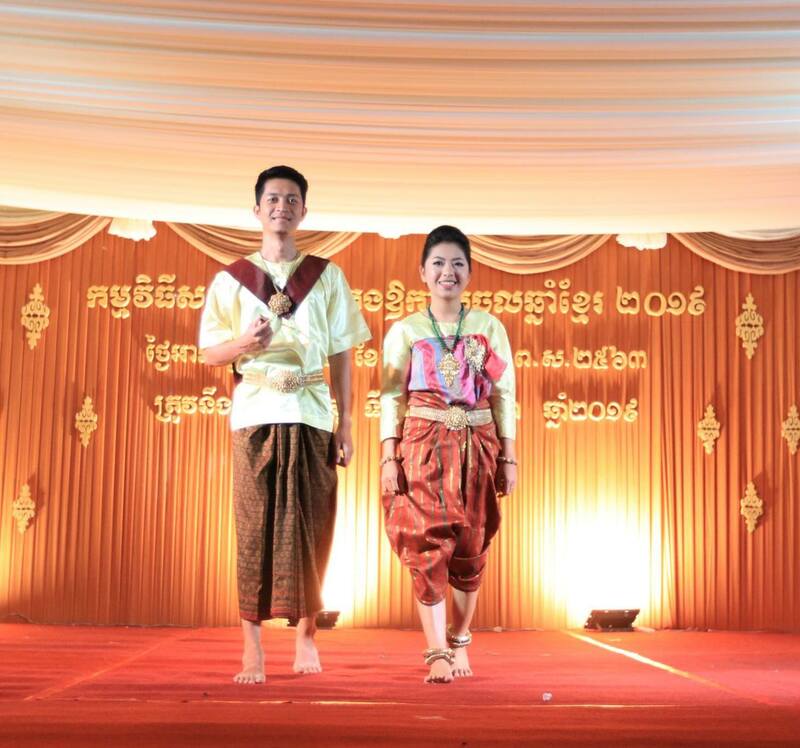 The event showcased an abundance of Khmer culture and traditions. It was organised by the IDP/ACE Social Committee and led by the ACE Student Ambassadors (ASAs) and ACE staff.The event took up three floors of ACE TTP campus. In the morning, on the ground floor, Vol Chea Somealea, Director of Mealea Radio, delivered a Read more..
IDP Education (Cambodia) Wins Two Awards at the Global CSR AwardsIDP Education (Cambodia) won two awards at the 11th Annual Global CSR Summit and Awards 2019, one of Asia’s most prestigious CSR award presentations, held on 4 April 2019 in Kuching, Malaysia.The Global CSR Summit and Awards recognises and honours companies for their outstanding and innovative world class CSR programs. These companies must demonstrate an ongoing commitment to promoting ethical values, compliance with legal requirements, and respect for individuals, communities and the environment.IDP Education (Cambodia) is pleased to have been awarded Read more..
My Journey to New ZealandBy Bunty Bouជំរាបសួរ!Hi! Kia ora! I am an undergraduate student majoring in Communication Studies at the University of Otago in the beautiful South Island of New Zealand. Like the famous quote, “A journey of a thousand miles begins with a single step”, my journey started the same way, with a single step. Since then, IDP Education (Cambodia) and the Australian Centre for Education (ACE) have supported my educational and personal development.I remember walking into my very first class at ACE in 2013, expecting only to improve my Read more..
Over 1,200 Students Attended the Australian Education & Scholarship ExpoOrganised by IDP Education (Cambodia), the Australian Education & Scholarship Expo brought together representatives from 39 Australian education institutions. The Expo, which took place on 7 March 2019 at the Great Duke Phnom Penh (formerly InterContinental Hotel), provided an opportunity for students and parents to receive face-to-face advice and guidance on study options in Australia.IDP Education is a world leader in international education and student placement services for Australia, New Zealand, Canada, the US, the UK and Ireland. IDP Education now has Read more.. The Angkor Tiger FC’s Move to Siem Reap (and English Studies)By Anna Torkkola, ACE TeacherThe future of football in Cambodia appears optimistic. With a blossoming professional league, Cambodian football is catching up with that of its Southeast Asian neighbours and has started to expand beyond its original base, Phnom Penh. This expansion includes the Angkor Tiger Football Club, whose owner, Akihiro Kato, and manager, Yusuke Shinoda, decided to move the club’s home city from Phnom Penh to Siem Reap in early 2017.Current players are very happy with the move, despite its Read more..
A Field Trip to Sofitel Phokeethra HotelBy Andrew Millar, ACE TeacherTourism is one of Cambodia’s fastest growing industries, with nearly 6 million overseas visitors in 2018 and almost USD $4 billion generated in revenue, according to the Ministry of Tourism. The hospitality industry is increasingly training more and more local staff and providing worthwhile careers to young Cambodians. For the second successive year, Diploma Program English for Tourism students had the great pleasure of visiting the Sofitel Phokeethra in Cambodia’s capital city of Phnom Penh. Opened in 2010, this five star Read more..
Children’s Program to Diploma CertificateBy Helene Kouch, ACE StudentThe Australian Centre for Education (ACE) is an initiative of IDP Education (Cambodia) that has been operating in Cambodia in 1992. ACE’s main goal is to provide high quality English language training. 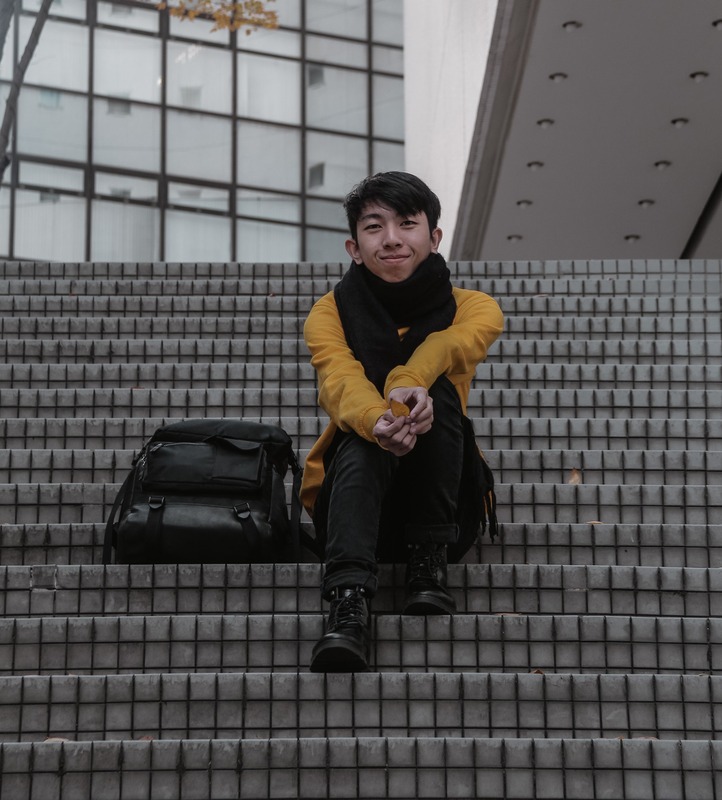 ACE’s programs are flexible, and therefore, enable students to pause and then resume their part-time studies at the school, so students can learn at their own pace.Helene’s JourneyMy journey with ACE began in 2009. Over ten wonderful years, my English has improved from one level to the next. 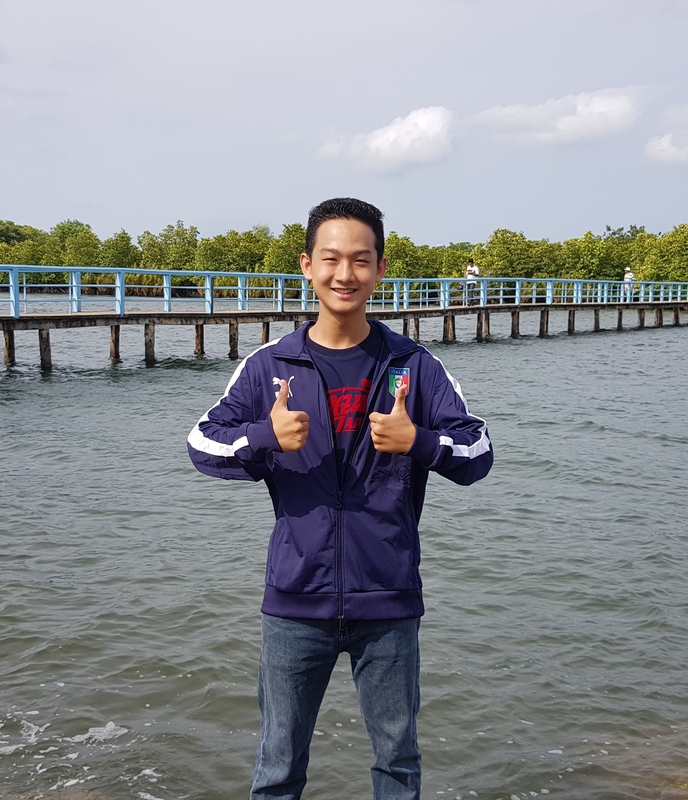 I’ve progressed from Read more..
Learner-Created Interactive Smart-Posters Improve Language LearningBy Simon Wardman, ACE TeacherYoung learners at ACE’s Tuol Tom Poung campus have been creating “Smart Posters” using QR codes as part of their assessment project. The idea for the project originated from a 2019 CamTESOL workshop, “QR Codes and Reading Activities”. The workshop was delivered by Dr Rahamat and Mr Ishak, who created QR codes directing young learners to online reading activities.Young learners were asked to research an area of technology that they thought would impact their future. They then created their own “Smart Posters” Read more..
What is CamDEBATE?The Cambodia International Debate & Public Speaking Championship Series (CamDEBATE) is a premiere platform for professional development in public speaking and debate, cultivating a healthy culture of dialogue and the sharing of different perspectives to promote and foster understanding, friendship and knowledge among youths in Cambodia.CamDEBATE seeks to facilitate the open exchange of ideas among Cambodian students and young professionals, and is committed to encouraging and promoting civil discourse. Contestants will have the opportunity to engage in a series of exchanges of views in a dynamic atmosphere, from the Read more..
Let’s Graduate!By I’mACE TeamThe Australian Centre for Education (ACE) is an initiative of IDP Education that began in Cambodia in 1992. 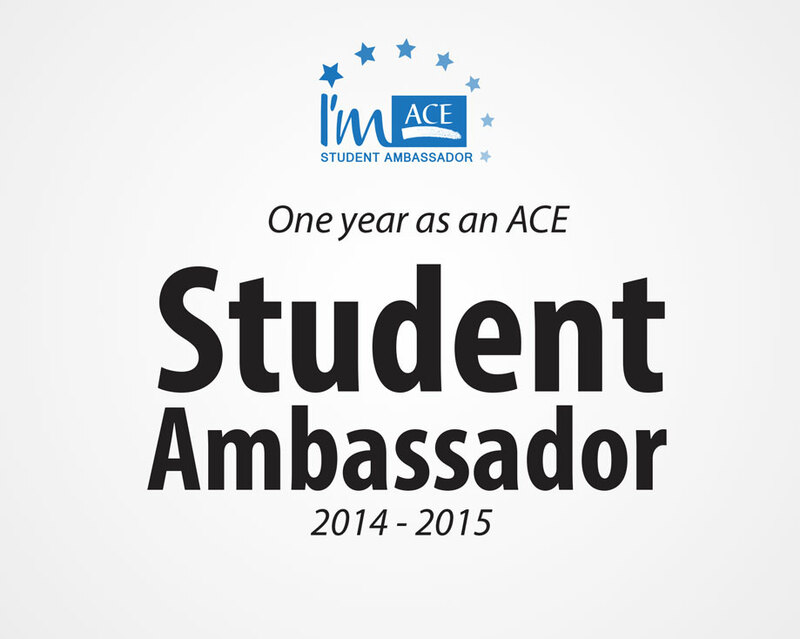 ACE’s main goal is to provide high quality English language training. Since its inception, the school has successfully assisted over half a million students in learning English.On Sunday 24 February 2019, ACE held a graduation ceremony for General English Program (GEP) Level 12 and Diploma in English students. The ceremony welcomed over 850 participants including students from all of ACE’s Phnom Penh campuses, with graduates receiving a certificate for their Read more..
IELTS Cambodia Official Test Centre Signs MoU with SIS International SchoolPhnom Penh, Cambodia: A Memorandum of Understanding (MoU) between the IELTS Cambodia Official Test Centre at IDP Education and SIS International School was signed at SIS International School in Phnom Penh, Cambodia on Thursday 14 March 2019.The MoU allows for SIS International School to become an IELTS Test Venue under the authority of the IELTS Cambodia Official Test Centre. Mr. Sreng Mao, Country Director at IELTS Cambodia“We are pleased to be welcoming SIS International School as an IELTS Test Venue,” said Mr Read more..